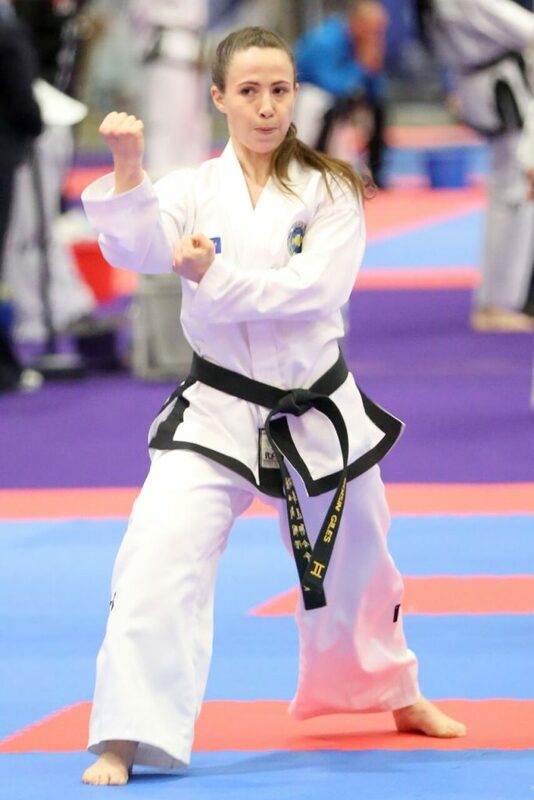 International Taekwon-Do athletes have been nominated for prestigious Halberg Awards in the following categories: New Zealand Sportswoman of the Year, Emerging Talent Award, Team of the Year. Roisin Giles won Gold in Senior Female 2nd Dan Patterns at the 2017 World Championships in Ireland. This was Miss Giles’ third individual patterns gold at a world championships event. Bianca Koper won gold in the 65+kg Junior Individual Sparring event, as well as a silver medal in team specialty. 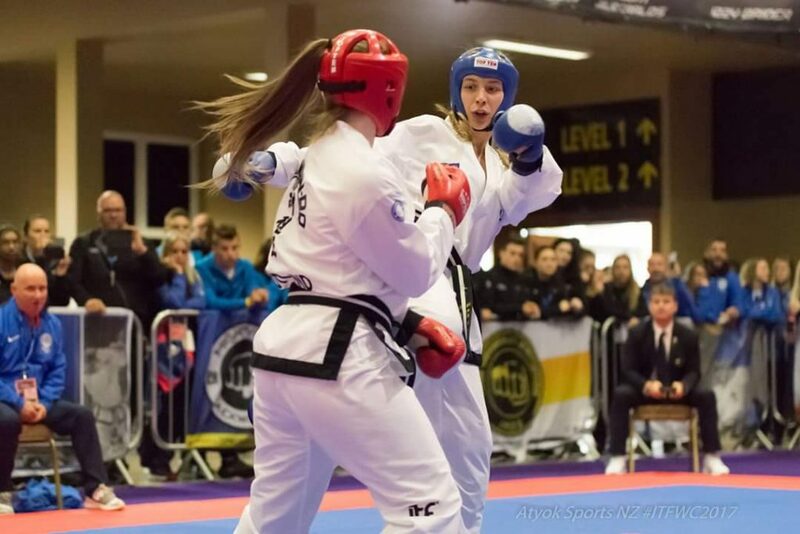 Becoming a Junior World Sparring Champion is a massive achievement in any case, however the Ireland World Championships were Miss Koper’s first which makes the victory even more special. The New Zealand Taekwon-Do Team placed 2nd overall at the 2017 World Championships in Ireland, achieving 8 Gold, 6 Silver and 13 Bronze medals from 58 athletes. NZ has 3700 members 10% compete in local and national competition which demonstrates the magnitude of their achievement.